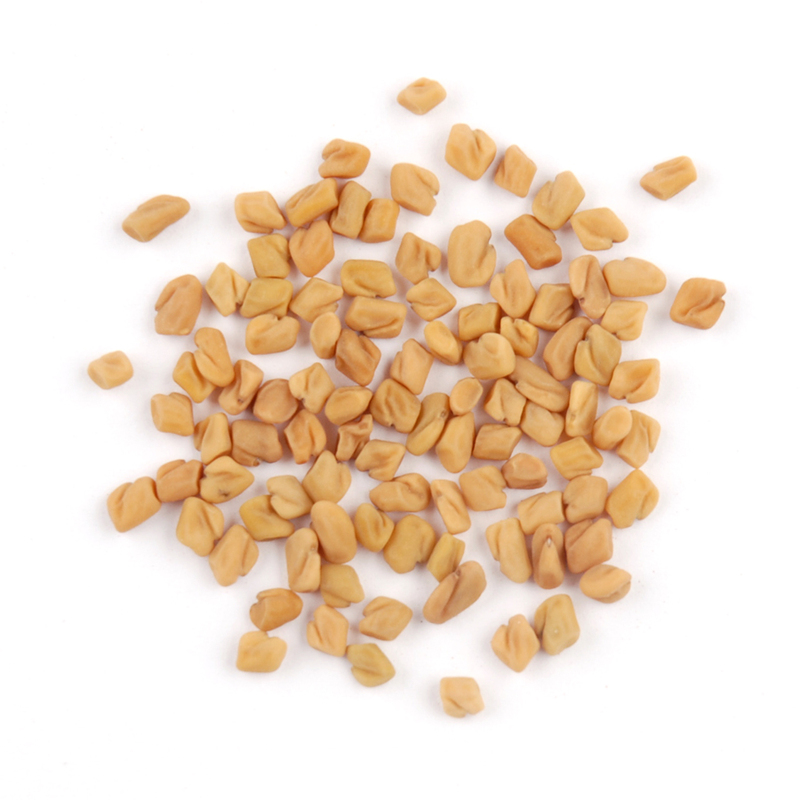 If you’re not yet acquainted with Fenugreek, it’s about time! It’s an amazing little spice that adds a unique flavour to Indian and Asian cuisine. Hard as a rock, these are NOT something you want to toss in at the last minute! But given time to cook into the menu, they release an aromatic bouquet of flavours that you’ll wonder how you’ve lived this long without. Toss it all together, stir well, and cook on high for 4-5 hours, or medium to low for 6-8 hours. Before serving, prepare the rice separately, and serve together hot. For topping, you could coarsely crush a handful of raw cashew nuts to sprinkle on top. Sauté meat & onions; add turmeric & rice, sauté a few minutes. Stir in stock & spices; bring to a boil, simmer 20 minutes. Add the peas cashews & raisins, simmer 10 minutes, then fluff the rice. If you’re like me, you don’t always have the exact ingredients available. There are some things that I simply don’t bother purchasing, like buttermilk, when I can make it myself in the shake of a lamb’s tail. 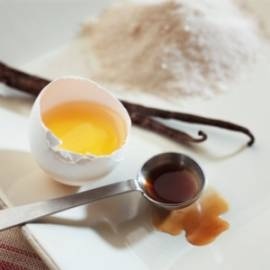 Here is a short list of ingredients and their substitutes, to keep on hand for your next baking spree. 1 C. BUTTERMILK = 1 tsp. lemon juice or vinegar + enough milk to measure 1 C.
1 C. HALF & HALF CREAM = 1 Tbs. melted butter + enough whole milk =1 C.
° BAKING POWDER doesn’t last forever. If you are not sure how old yours is, just drop a generous pinch into a little warm water. If it fizzles or bubbles it is still good. If it sinks to the bottom of the glass, toss it out, it’s past its prime. 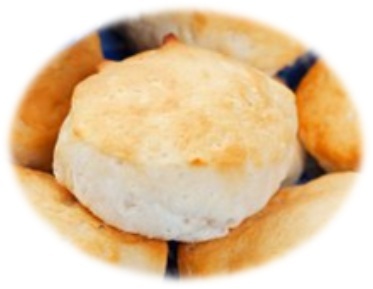 Perfect, fluffy homemade biscuits that melt in your mouth fresh from the oven! Combine flour, milk, baking powder & salt. Cut in shortening with a couple forks until the mixture is fine and “packable”, like wet sand. Store in tightly closed container in cool place. Mix, knead lightly on floured board. Roll ½” thick; cut & place on ungreased baking sheet. If you are in a hurry or don’t like kneading, you can increase the milk to ½ C. for drop biscuits & simply drop the dough by heaping tablespoons onto a baking sheet. Bake 10 minutes at 230°C (450°F). Options: Add grated cheese, chopped herbs, or a tablespoon or two of Ranch dressing powder (or any powder mix – soup, dressing, sauce, etc.). 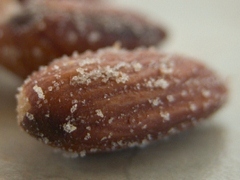 Soak almonds in liquid smoke for 20 minutes. Drain well. Spread almonds on a baking sheet and toast in a very slow oven, 250°F (120°C), until crisp (about one hour). While nuts are hot and still a bit damp, salt to taste. Drain on paper towels. Makes 1 pint smoked nuts. These keep well stored in tightly covered jar.